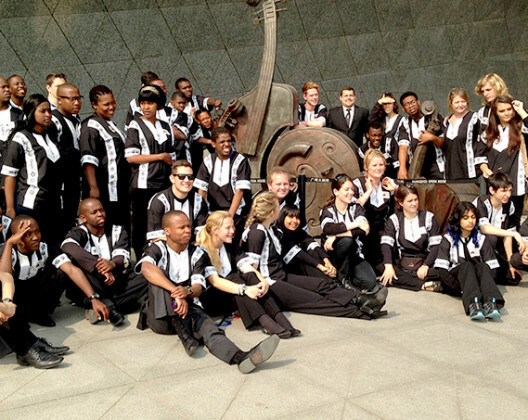 One of South Africa’s premier youth ensembles, the KZN Youth Wind Band is made up of young musicians between the ages of 13 and 27 that are truly representative of the colourful cultural tapestry that makes up South Africa. 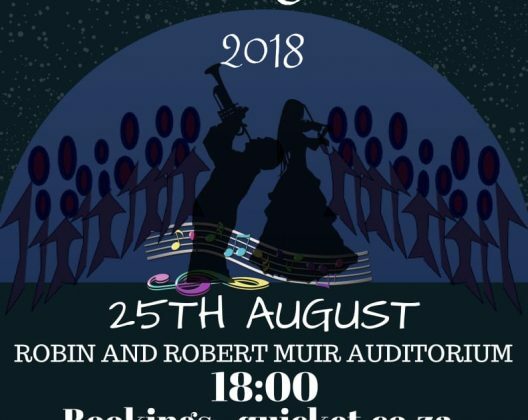 The KZNYWB is always looking for new enthusiastic musicians between the ages of 13 and 27 to join us on the fantastic musical adventure that the KZNYWB is! 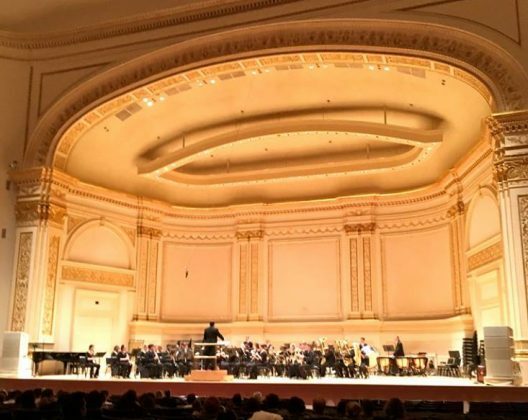 If you play a woodwind or brass instrument, or orchestral percussion, contact us to set up an audition.